Compare pricing for limo service in Visalia CA. Car service, transportation and limo rentals near Visalia CA. Price4Limo has over 12,000 vehicles in our inventory with photos and prices for you to choose for your transportation needs. Getting a free quote takes less than 30 seconds and no email is required! Limo Service Visalia CA. Looking for the best limo service Visalia has to offer? There’s nothing like a Visalia California Limousine Rental. Whether you’re picking up a client at the airport or catching a concert at the Hanford Fox Theatre, we have the perfect limo hire at the lowest limo prices available in 93277, 93290, 93292 and other Visalia addresses. Check out our fleet of stretch limos. 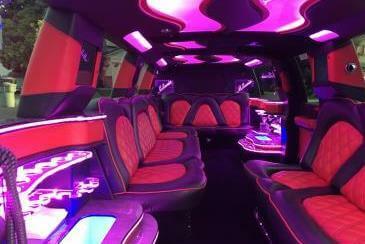 From the Lincoln Stretch for corporate travel to our Hummer Limo for full-out party services, you’re sure to find the right look, size and model for your occasion. At Visalia CA Limos, we’ve built a reputation for the finest customer care in Visalia and in surrounding cities like Cutler, Dinuba, Orange Cove, Selma, Yettem, Sultana, Kingsburg, Goshen, Fowler, Parlier, Hanford and Tulare. We bring affordable limo rentals to the masses, making sure everyone can experience the pleasure of chauffeured luxury rentals. Our representatives are always available to help you pick the perfect rental and to ensure that you get the best limo quotes for your occasion. Located in Tulare County in the San Joaquin Valley, Visalia is the oldest town between Los Angeles and San Francisco. Founded in 1852, it was named after the Kentucky home of Nathanial Vise (Visalia, Kentucky). Today, this city offers the best of both worlds - small-town charm with big-city amenities. Sequoia National Park is to the north, where “General Sherman,” the largest Giant Sequoia tree grows. Fresno and Bakersfield are nearby (44 and 75 miles away, respectively), but there’s not much missing from this incredible city. Over 20 parks offer outdoor recreation, and there are numerous cultural attractions. Tule River Historical Society Museum and Tulare County Mooney Grove Museum (the county’s largest, located in Mooney Grove Park) bring history and art; and the Central California Chinese Cultural Center also makes its home here. Plaza Park offers shopping, dining and entertainment; and for outdoor fun, there are numerous campgrounds and Lake Kaweah Marine. We offer many models in white, great for afternoon affairs or wedding transportation. And for larger groups or flat-out party night, might we suggest the our transportation service. This fierce and amazing vehicle will take you and ALL your friends to a 49ers game in San Francisco or to a comedy show at Fulton 55 in Fresno. 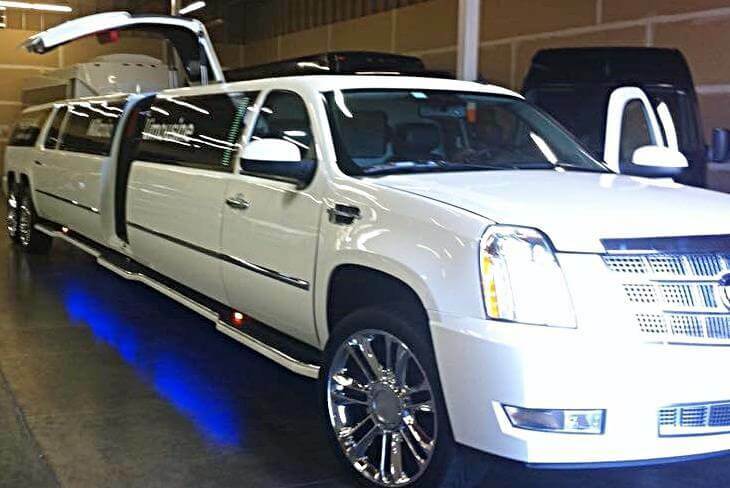 Or make an entrance on the club strip in your Escalade Limo, starting with El Presidente Restaurant & Nightclub, sneaking into Sneakers Sports Bar & Grill and chillin’ at Glad. 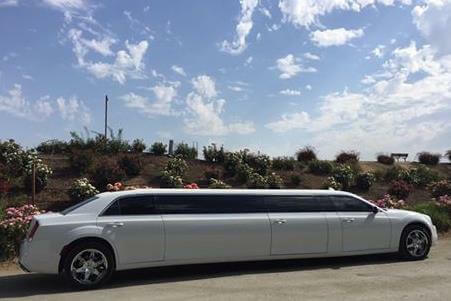 Whatever your plans, Visalia Limo will get you there in style.